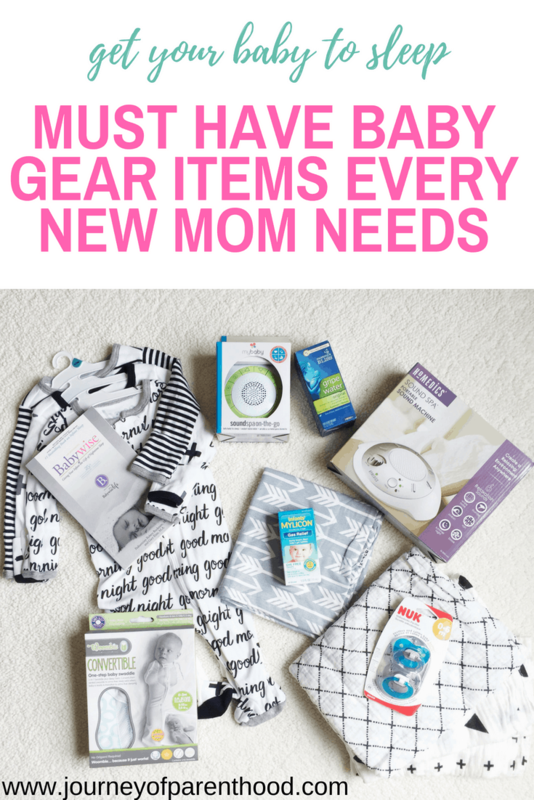 My Must-Have Baby Items for a Good Night’s Sleep: Everything a New Mom Needs to Own for Starting Babywise Sleep Training. 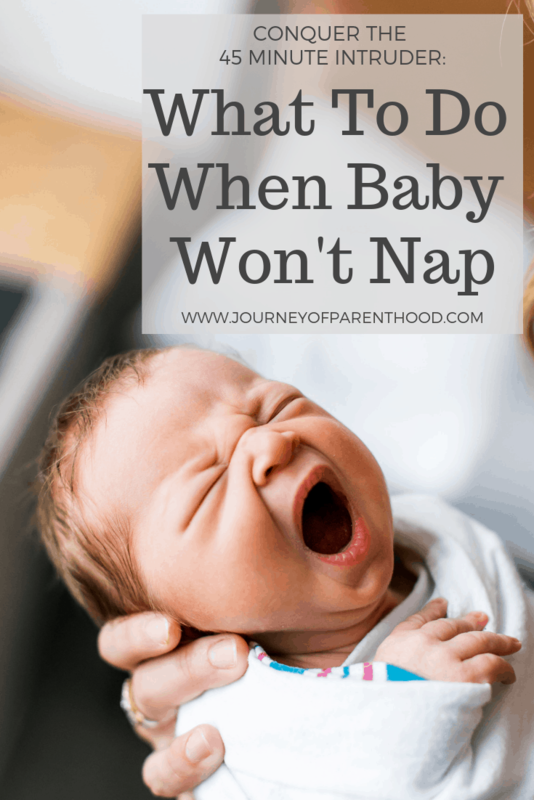 We’ve all heard the term “sleep like a baby.” But as any mom can tell you…baby’s most often don’t sleep like babies. As a first-time new mom parenting can feel overwhelming. I remember feeling SO PREPARED when it came to pregnancy and even labor and delivery but I felt clueless when I got home with my new baby and then had to actually start parenting him. 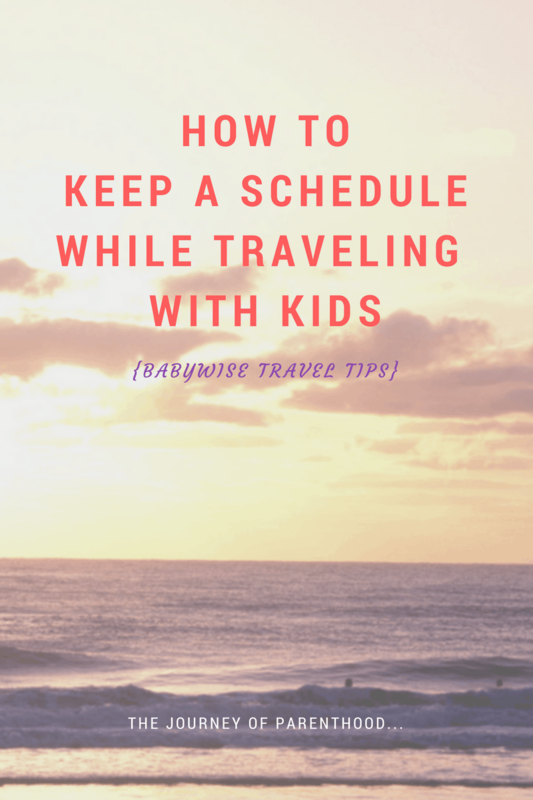 Babywise was a game changer for me in my parenting and I’m a firm believer in the techniques and sleep strategies. I would love to help you sleep train your baby! There are SO many great items on the market today that can make a big impact when it comes to helping your baby sleep. Below I’m going through, in detail, my must-have items after successfully sleep training FOUR babies! I didn’t first read Babywise until my first born was 3 weeks old and it was a total and complete life-changing book for me. Now? I recommend moms-to-be read it while they are awaiting their baby’s arrival. 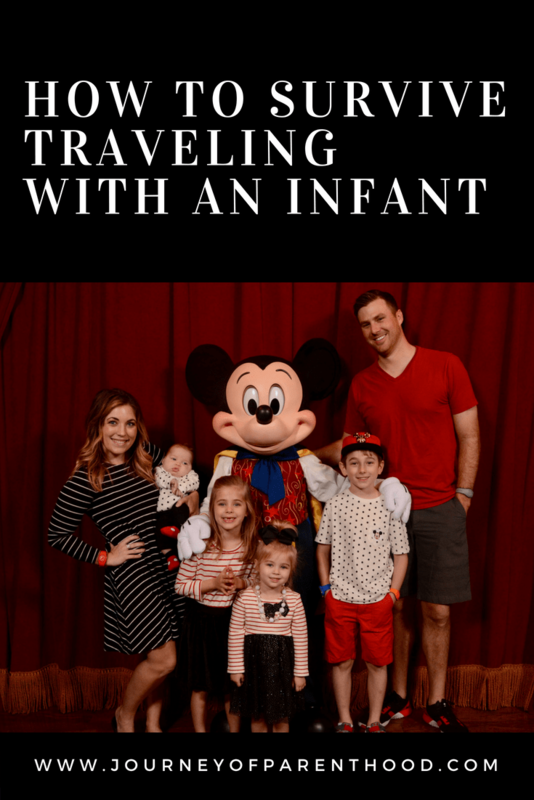 It’s an easy read and easy to understand…and new mamas can benefit from ALL the posts I have on the blog regarding everything related to Babywise! Be sure to visit my Babywise Blog Page for all of my Babywise-related posts here! Baby Whisperer Solves All Your Problems and Moms on Call have both been very beneficial books in helping me sleep train my babies. I love the straight-forward nature of Moms on Call and love the wisdom and insight into all things baby from The Baby Whisperer. Both are excellent additions to your book collection! Zip Sleepers are where it’s at! So much easier to change diapers than dealing with snaps and buttons and so convenient as they zip up from the bottom for easy access to diapers. I also love gowns for when babies are very young. 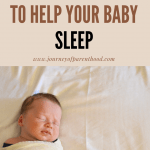 It’s SO much easier to do quick diaper changes in the middle of the night and easier access to their little feet and legs to help them stay awake during feedings. A bedtime routine is so important to help a baby transition into sleep and putting on pjs each night is an easy reminder to them that it’s time for sleep! Swaddling is also crucial in helping baby ease to sleep time. 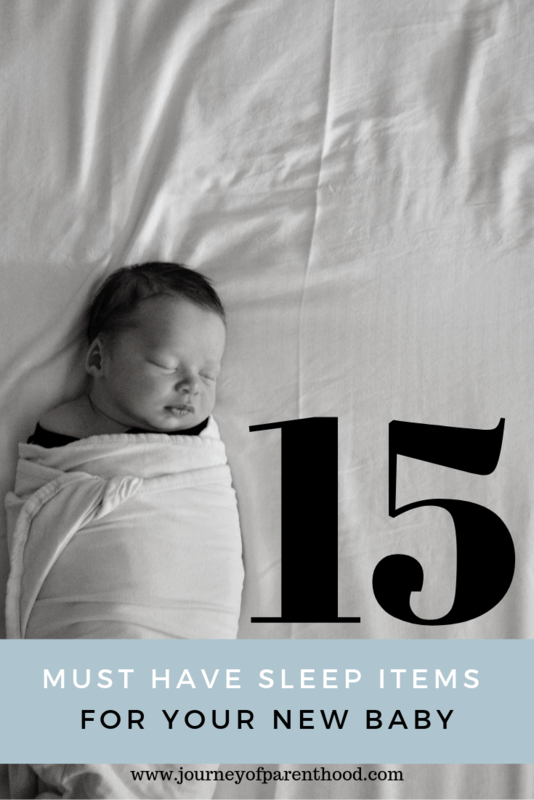 There are several types of swaddles available and if you ask moms for their favorite brand…you will most likely get several different answers. With having four kids I’ve used MANY types of swaddles and wanted to share my experiences here along with my favorites and recommendations. Overall if I could ONLY recommend ONE swaddle it’d be Woombie. It’s SUPER easy to use, no wrapping or snapping or velcroing needed. What’s awesome about this particular Woombie is that the arm holes OPEN so it actually converts to a sleep sack. The Miracle Blanket is AMAZING. With the Woombie the baby has some freedom to move their arms so I like to use it once my baby starts breaking out of the Miracle Blanket. But from birth? Miracle Blanket is where it’s at. The Miracle Blanket provides a nice tight swaddle and prevents any arm flailing motions. It is very important to hold onto the instructions (and may be helpful to watch some of their videos too) on how to properly use their swaddle. Key thing to remember: wrists down! Always have your baby’s wrists down when using the Miracle Blanket to ensure the best swaddle fit! My very first swaddle was a SwaddleMe. The downside of this swaddle is the velcro attachment as it can wake baby up if you’re trying to change a diaper in the middle of the night. The upside of the velcro attachment, however, is also that it wakes baby up. New babies can be tough to keep awake for full feedings and that velcro sound helps to ease them into wake time and communicates to them that it’s time to eat! I still have used my SwaddleMe swaddles even with my fourth baby. A huge benefit of using them is that they have a hole in the back that allows the swaddle to be used in the car seat. This is great for long car trips with baby or even for times when baby needs to nap on the go. 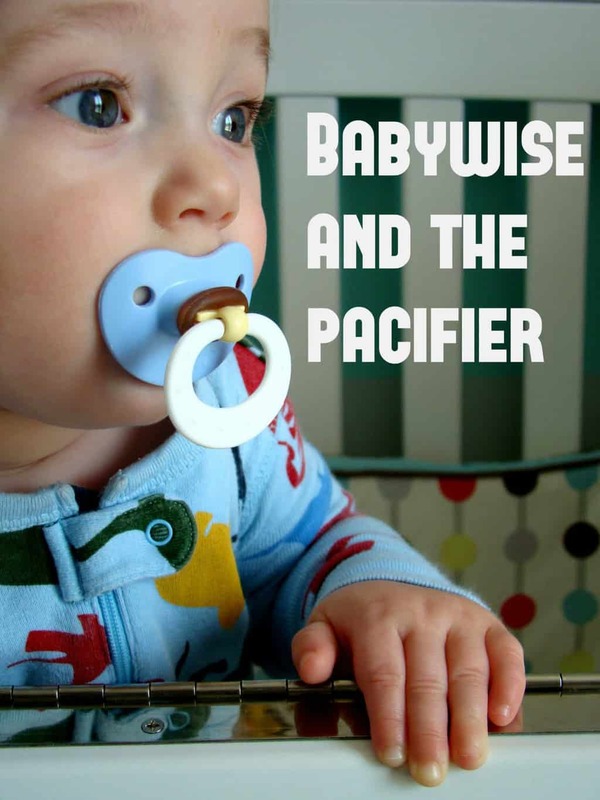 Pacifiers are considered a sleep prop and a lot of “Babywise moms” try to avoid them (myself included). However, even as an anti-pacifier mom I still use them as a sleep tool. 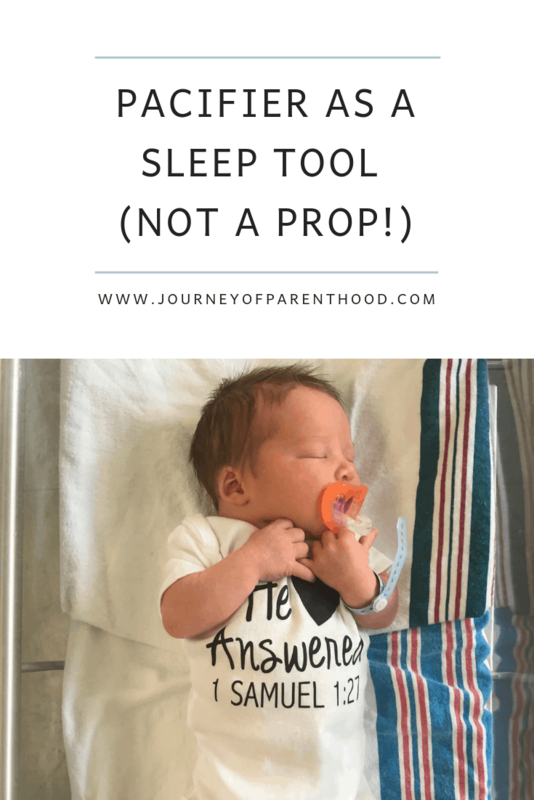 Not as a prop (an item needed in order for baby to sleep) but a tool (an item used to help baby get back to sleep when there are sleep disruptions). 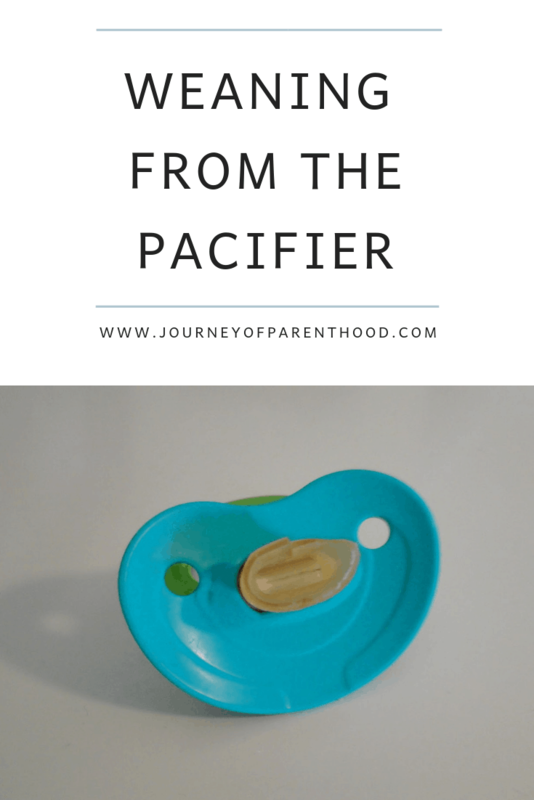 I use the paci with my baby when we are on the go and I’m trying to get him to sleep, I also use it if my baby wakes mid-nap and I’m trying to get him back to sleep. There are SO many uses for muslin blankets. They are awesome for swaddling, or double swaddling as babies get older and more active and are more likely to break out of the swaddle. They are also great for sleeping on the go. I use them ALL the time to cover my baby in the stroller or car seat to help avoid too bright of light shining on them in order for them to sleep when out and about. In addition, to being helpful with sleep, muslin blankets are also super helpful with breastfeeding as they are easy to fit into a diaper bag and can be tossed over the baby during a feeding session to allow for some privacy! A sound machine is truly a must-have baby sleep item. My rule of thumb is “the louder the better” especially when you have more than one child at home and risk louder, older children risking waking the baby. A great thing about this sound machine is that it plugs in but also uses battery backup. We’ve had power outages and our sound machines keep on going! I also like these sound machines because they are inexpensive and I don’t worry about being super careful with them. We travel often and if one happens to break in a suitcase or something I don’t worry about having to replace it! The benefit of having so many children is that I’ve been able to fully appreciate new items that come out on the market in the baby gear niche. This travel sound machine yall? It’s PURE GENIUS. Another newer item that I’ve LOVED with my fourth baby has been a car seat cover. It slips over the entire infant car seat and blocks out the sun as well as keeps nosey strangers from breathing/touching my baby. It’s been SO great to have during flu season to avoid germs! When we travel it’s great to help make the car seat area darker and to block out visual distractions so our baby is better able to sleep. I truly don’t know how I had three prior babies without it!!! What’s great too is that this cover can double as a nursing cover too for breastfeeding mamas. The most common issues babies have when it comes to sleep are overstimulation (being kept awake too long) and gas issues. Gas drops are amazing. I always gave them to my breastfed baby prior to each feeding and with my bottle fed baby I put them directly into the bottle. Gripe water is also very helpful for gas problems as well as for hiccups. 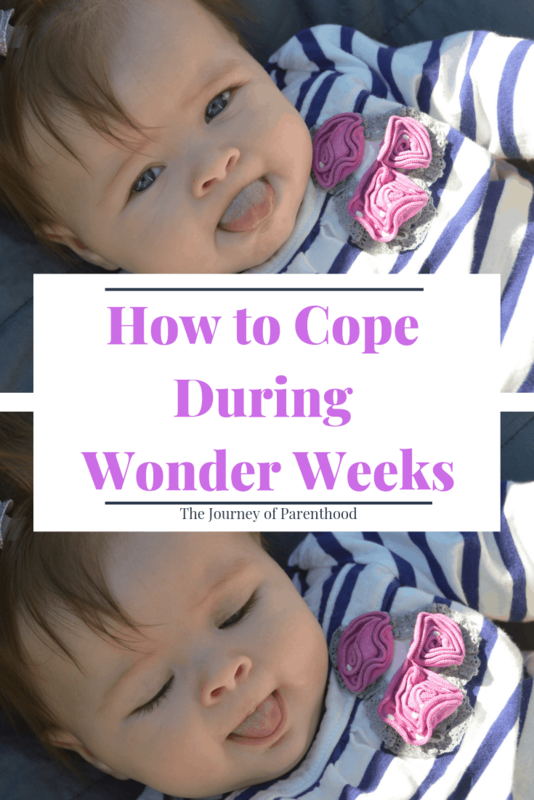 Hiccups can be an issue with little ones and gripe water can knock ’em out quick!